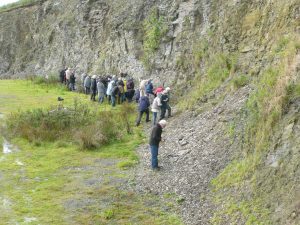 There will be a talk and discussion in the morning , from 10.30 a.m., and an exploration of the quarry in the afternoon (2 – 4.30pm). Bring some lunch to share. Coffee and tea will be provided. No booking needed. Donations will be appreciated.